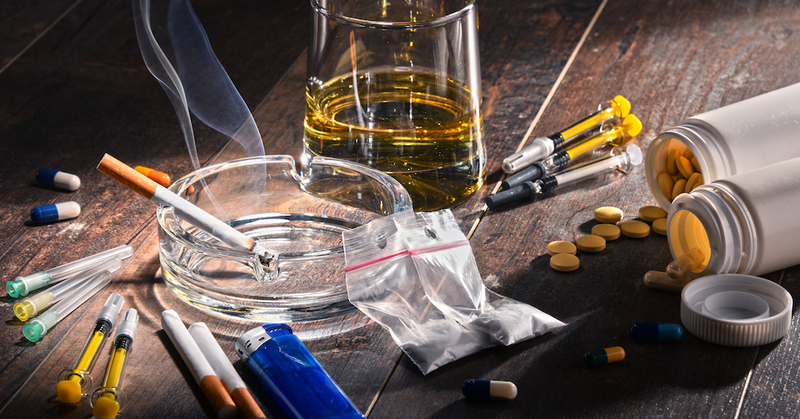 More than 50% of England’s local authorities have reduced their budgets for drug and alcohol treatment, even as hospital admissions from addiction-related problems have increased, according to data from a freedom of information (FoI) request. MP Liam Byrne made the FoI to the local authorities, which are responsible for offering alcohol and drug treatment services in their communities. The FoI data revealed that hospital admissions for alcohol-related problems increased by 13% in 2018, which translates to 39,000 more admissions than in 2009. But, budgets for alcohol treatment services were reduced by 4% last year. The average budget reduction last year for drug and alcohol treatment services was £155,000. The reductions for some local authorities were much higher. Birmingham City Council made the largest absolute reduction, at £3,846,000, which represented 19% of its budget. Islington made the largest percentage reduction, at 34%, which amounted to £2,431,800. Next year, the local authorities plan to reduce treatment services for addiction by an extra 2%, amounting to an average reduction of more than £75,000. Also, 93% of the local authorities stated that their budgets for addiction treatment next year will remain the same or decrease. On a positive note, 67% of the local authorities said that they currently offer services to provide support to the children of alcoholics, which is an increase from 50% providing those services in the previous year and under 25% providing them in 2015.